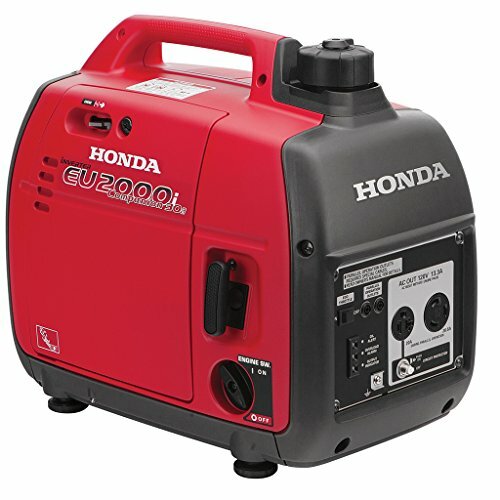 This Honda EU2000i power generator features a 98.5cc, 4-cycle gasoline engine with a 2,000W peak and 1,600W continuous rated 120VAC power output suitable for camping, tailgating, or home use. Inverter technology is incorporated for producing clean sine-wave power output for computers and sensitive electronic equipment. 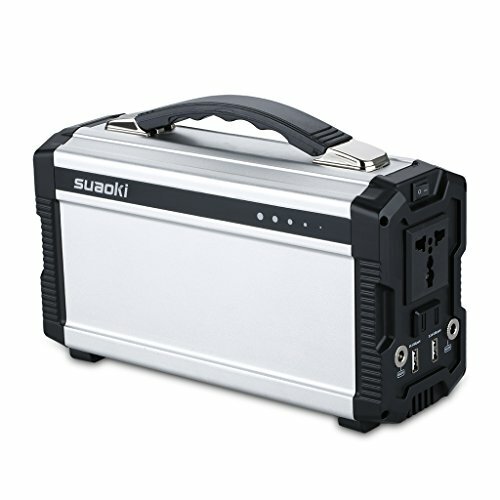 A 96W 12VDC output is also available for charging a vehicle battery. Run time is 4 hours at full load or 9.6 hours at 1/4 load on slightly less than one gallon of gasoline. 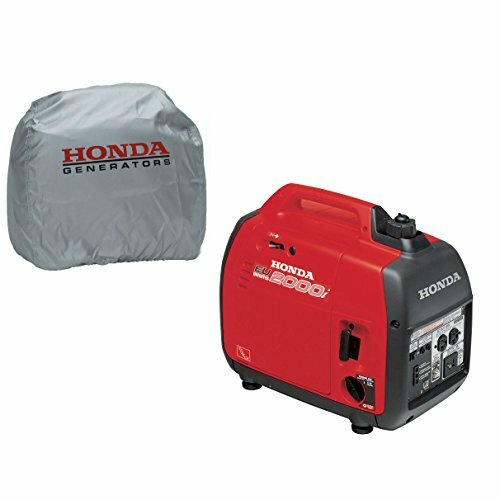 The generator is has a 53 to 59 dBA (A-weighted decibel) rating, for quiet operation. 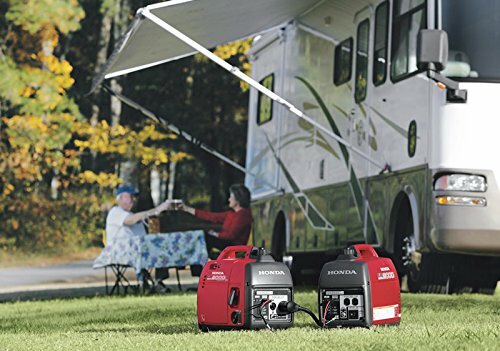 With a weight of less than 47 pounds and a built-in handle, this generator is designed to be carried. 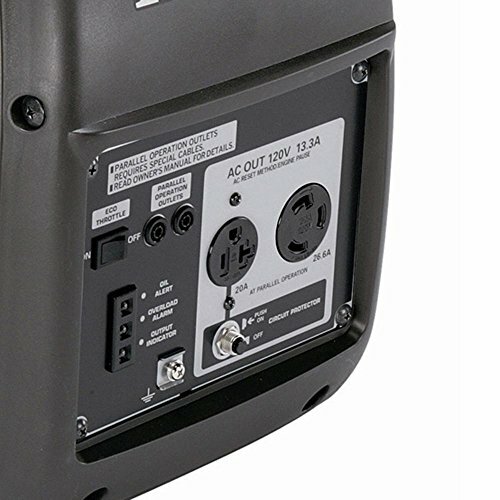 This generator conforms to the Environmental Protection Agency (EPA) and California Air Resources Board (CARB) emission standards, and is suitable for powering electronic equipment and appliances such as computers, televisions, microwaves, refrigerators, hair dryers, coffee makers, and small air-conditioning units. 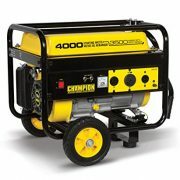 Power generators are used to provide emergency backup and portable electrical power. 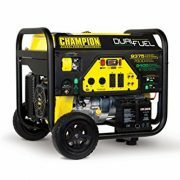 The generator is composed of an internal combustion engine, electrical generator, and fuel source mounted together to form a single piece of equipment. 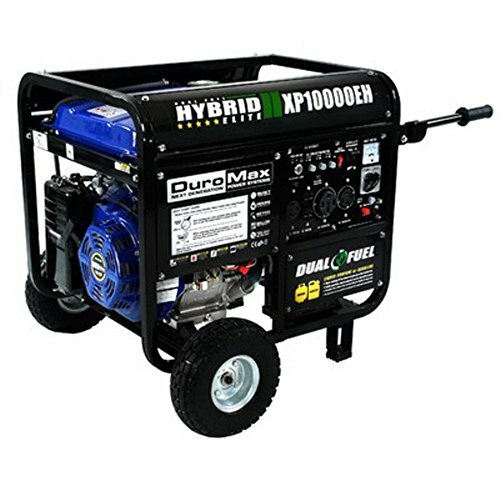 Many power generators are portable – some are small enough to be hand-carried, while larger ones may be mounted on a wheeled frame or housed inside a vehicle trailer. Other power generators are stationary and tied into a home or business electrical system to provide backup power during power outages. Fuel sources include gasoline, diesel, propane, and natural gas. 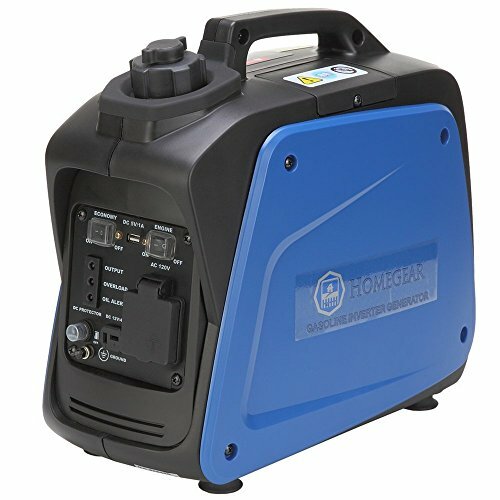 Power generators are used in applications such as providing emergency power for home and business, remote power for construction sites, and portable power for recreational use. 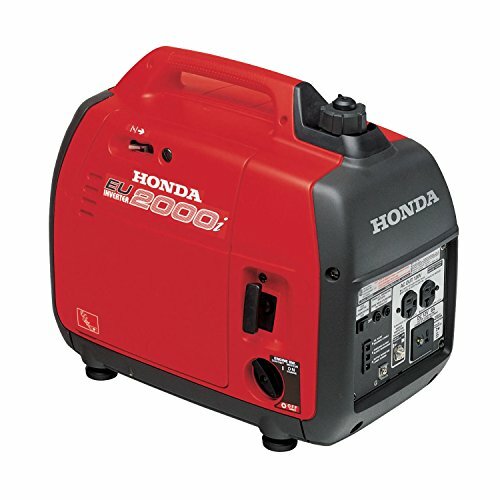 Honda manufactures automobiles, motorcycles, aircraft, robotics, engines, power generators, and lawn equipment. The company, founded in 1948 and headquartered in Tokyo, Japan, meets International Standards Organization (ISO) standards 9001 and ISO/TS 16949.